We provide a range of psychology services including counselling, CBT, coaching, training and consultancy for all matters relating to wellbeing. We provide therapy and psychology services for children and families. 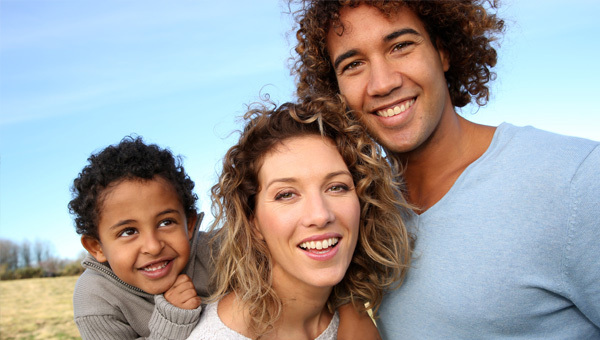 We offer a range of counselling, CBT and psychology services for individuals and couples. 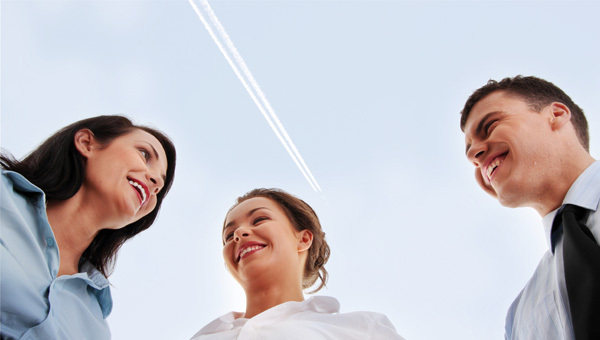 We offer EAP, training and therapy solutions to support wellbeing in organisations. Our highly experienced and professional team provides counselling, CBT, coaching, executive coaching, and training and consultancy for all psychological matters relating to wellbeing. Whether you're looking for individual counselling or someone to come in and coach your team, we'll tailor our approach to suit your requirements and deliver a top class service you can rely on. 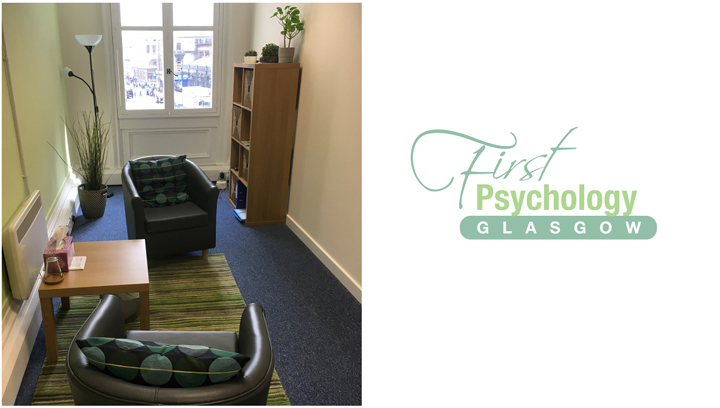 First Psychology Scotland provides therapy/coaching services to individuals (adults, young people or children) as well as couples, families and groups. Our centres are in convenient, central locations throughout Scotland. We also offer sessions by phone, email or online. We offer a wide variety of wellbeing and performance services for organisations and businesses through our First Psychology Assistance brand, including employee counselling, cognitive-behaviour therapy (CBT), trauma or complex support; training and consultancy.